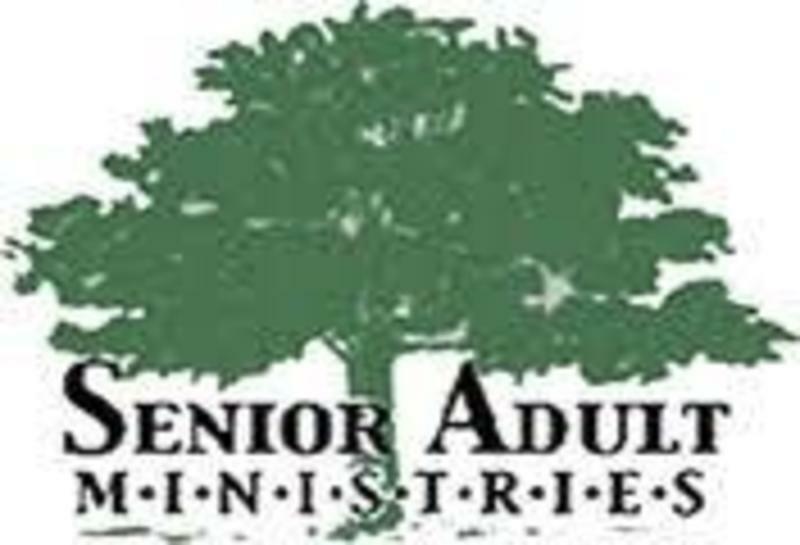 Immanuel Baptist Church has a place for every member to serve, senior adults included! Through programs Sunday School, helping with the babies in the nursery, ushering, greeting, serving on committees, and visitation -- these are just a few of the ways you can serve. The experts tell us that senior adults are living longer today and I believe that this is no accident. Seniors were born for such a time as this. God is giving many longer years of life that His children may use their knowledge, experience and wealth in ways that will strengthen the church and bring greater glory to God. continue growing in the knowledge of the Lord.